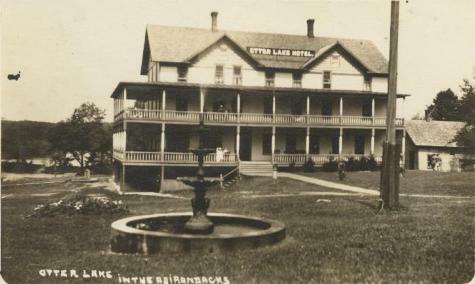 Exterior of the Otter Lake Hotel at Otter Lake in the Adirondack Mountains. Source: Adirondack Museum Historical Photograph collection, no. P17052.